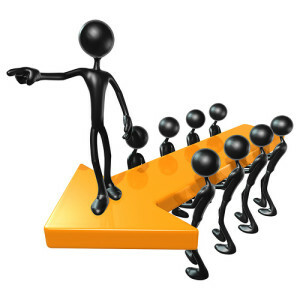 In any position of leadership, it is important to be skillful in delegating authority. In this week’s Torah portion as we begin the book of Deuteronomy, Moses recounts how he “cannot bear the burden [of the people of Israel] himself” (Deuteronomy 1:9) and how he set out to delegate responsibility to other chiefs of Israel. This is not the first time that the Torah recounts Moses’ attempt to delegate responsibility (Exodus 18:13-27 and Numbers 11:11-15). How are these accounts similar to or different from each other? What do each of them uniquely teach us about the importance and challenge of delegating? Come join us as we explore this important issue of leadership. 2013/5773 (Triennial I) — Can God Be the Ultimate General?